Due December 4, “The Ties That Bind: The River Collection” presents the live show alongside the 1980 album and its scrapped 1979 draft “The Ties That Bind”, plus 22 outtakes from the studio sessions and an hour-long documentary/interview with Springsteen. “The River” delivered Springsteen his first No. 1 US album on the Billboard 200 on its way to sales of more than 5 million copies in the States alone. 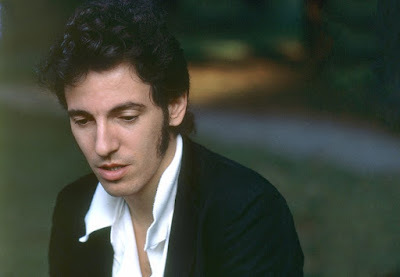 Springsteen has also shared an unreleased outtake, “Meet Me In The City”, as a preview of the forthcoming package.